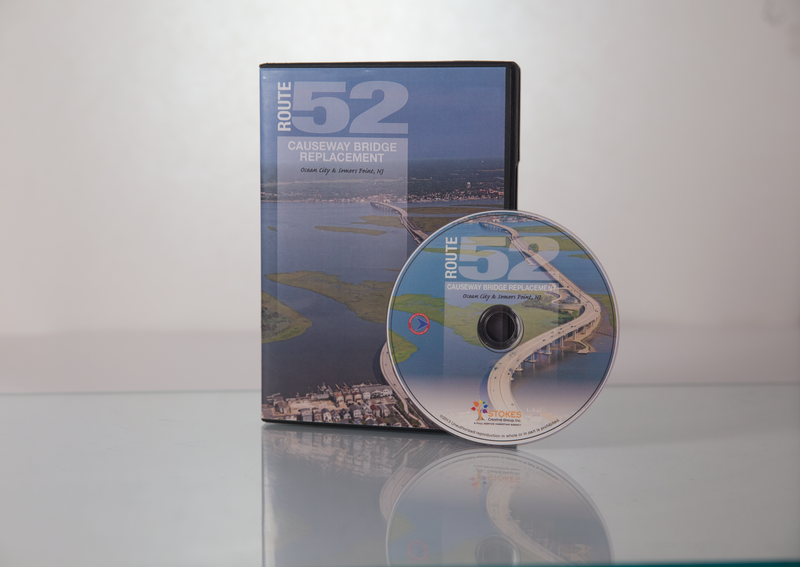 Route 52 Causeway Bridge Rehabilitation Project | Welcome To Stokes Creative Group, Inc.
Stokes Creative Group, Inc. (Stokes), provided photography and video services documenting the replacement of the Route 52 Causeway Bridge. 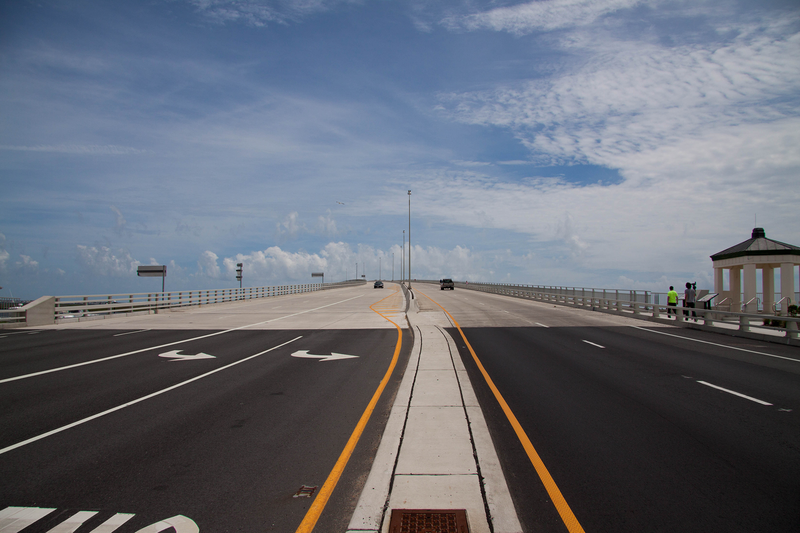 We documented the project using aerial and ground photography and video. We produced several topic specific videos detailing construction operations and project milestones using the photo and video collected along with integrated footage of interviews with key personnel. 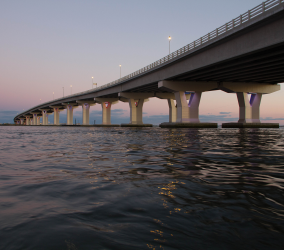 This technical media project, culminated with the production of a full length project documentary detailing the replacement of the bridge, began with the concept design and concluded with the ribbon-cutting ceremony when the new bridge was officially opened to the public. 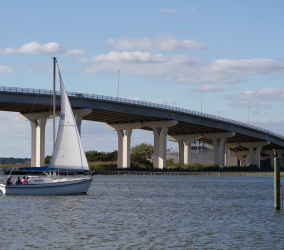 We provided creative direction, storyboards, script writing, professional narration, pre-production, production, all post-production and editing for this project. 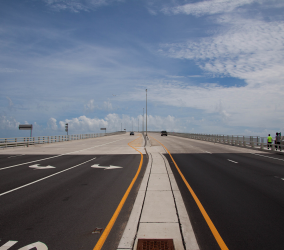 Driving over the Route 52 Causeway Bridge is smooth and safe for both drivers and pedestrians or bicyclists, and provides stunning views of the sky, water, and neighboring shore towns. 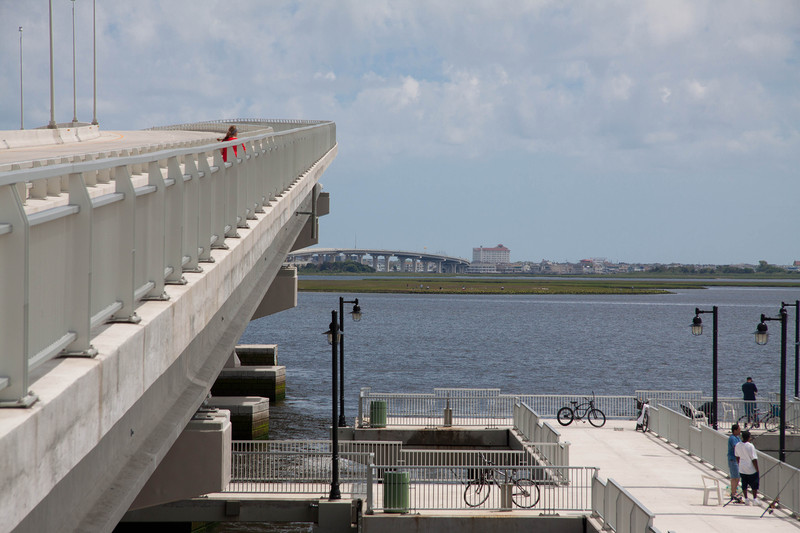 The pier next to the Route 52 Causeway Bridge is a great spot for photography or taking a break from a bike ride. 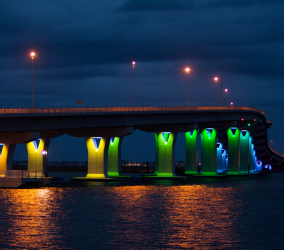 At night, the Route 52 Causeway Bridge has beautiful changing lights on the piers. 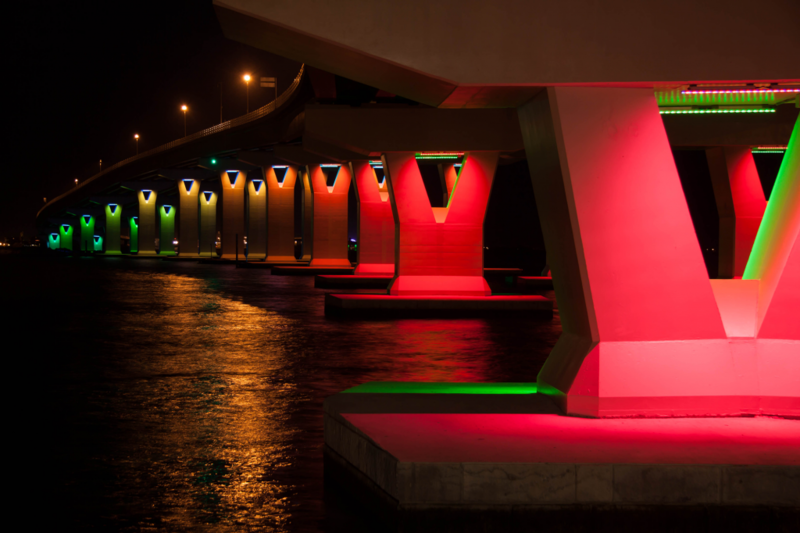 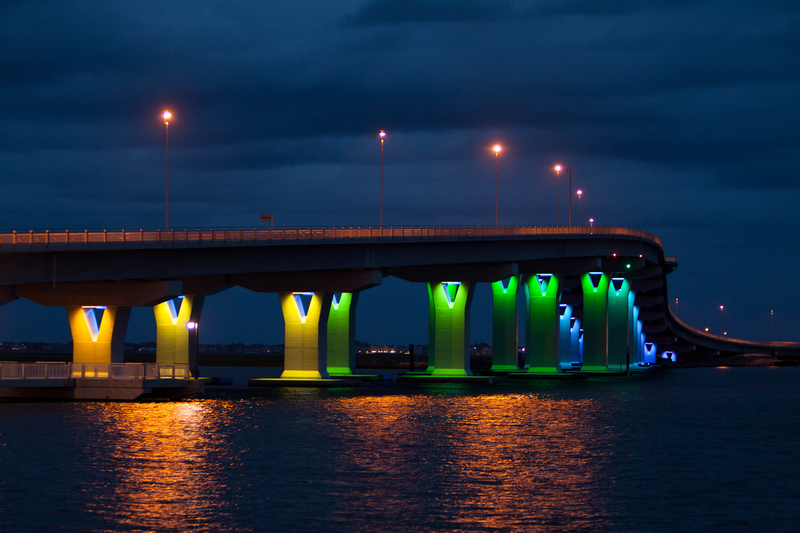 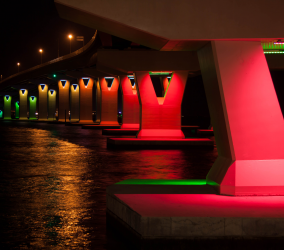 The lighted piers on the Route 52 Causeway Bridge change colors from pink, blue, green, and more. 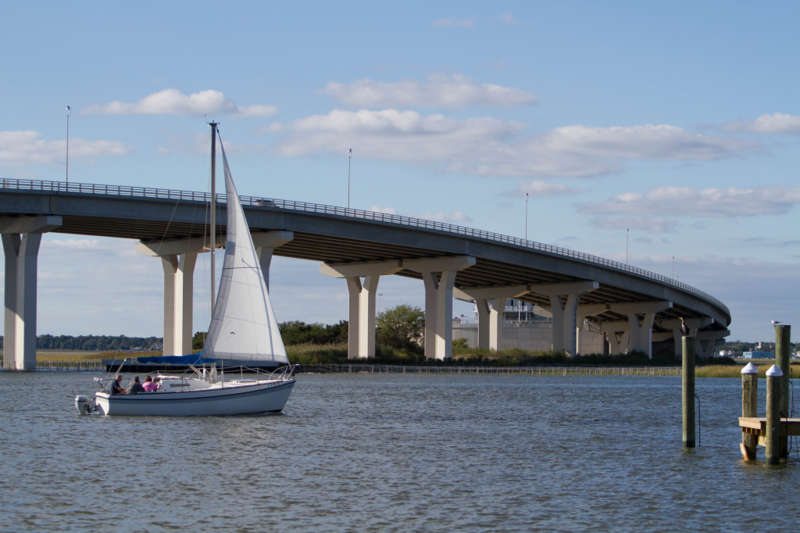 During the day, you can spot sailboats and other water enthusiasts enjoying the beautiful views as they travel under the Route 52 Causeway Bridge. 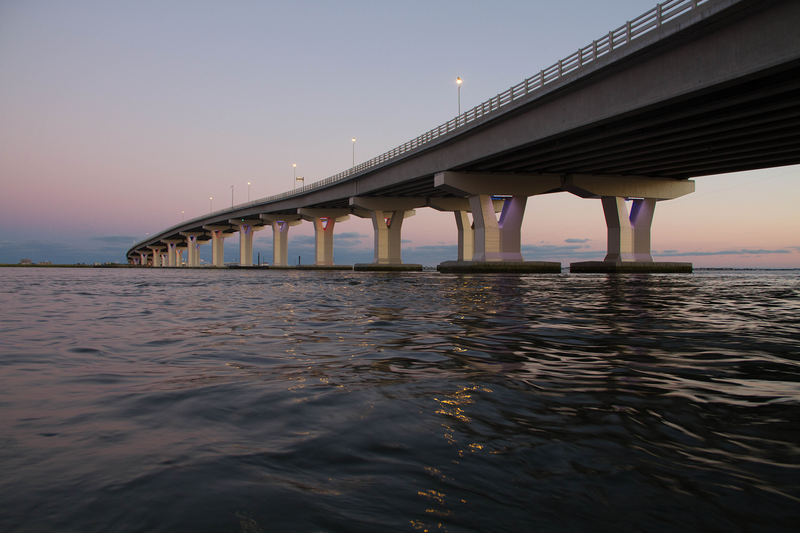 At dusk, the water is still under the Route 52 Causeway Bridge. 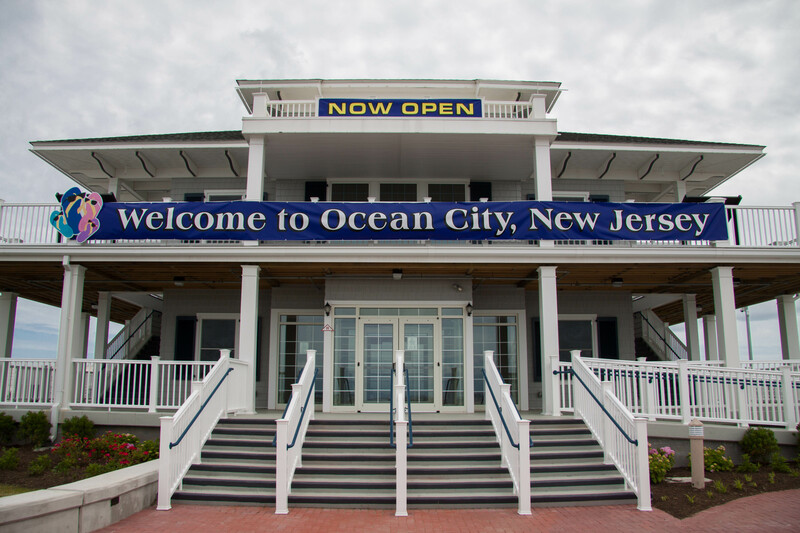 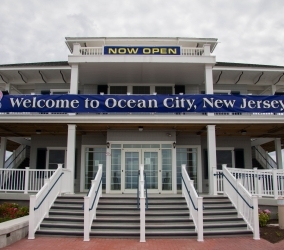 The welcome center provides visitor information and beach tag sales as well as restrooms, fishing pier access and expansive views of the Great Egg Harbor Bay. 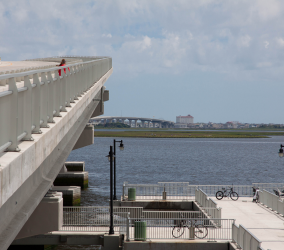 A new visitors welcome center is located mid-causeway.